A simple, non-pretentious name for a great hotel! This hotel has been the host for many legendary personalities. From Marlon Brando to Jorge Luis Borges. Sleep between velvet and marble pillars after an exciting visit to the sauna and a drink by candlelight among celebrities sitting at the hotel bar. This is definitely the most romantic travel experience ever. If you want to impress your partner (and you’re not afraid to empty your bank account, although by Parisian standards quite affordable! ), then this is the place to be. 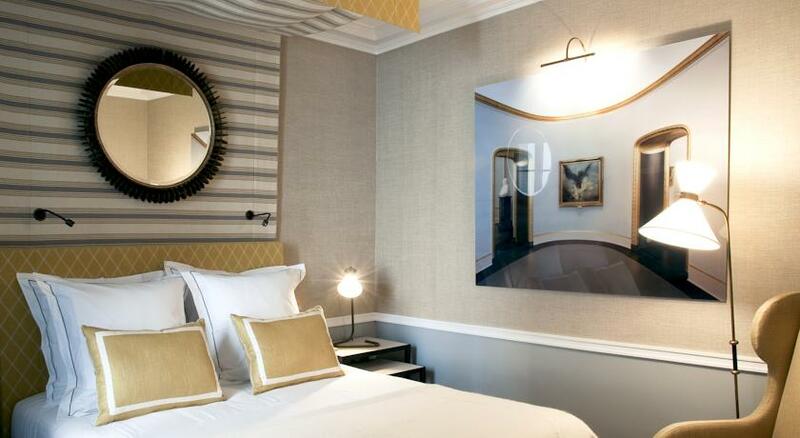 A little paradise in the heart of Montmartre with five exclusive suites: all equally chic, each having their own style with special attention to details. Lighting, wallpaper for the bathroom, everything has an imperial air to it. Completed by a private garden designed by popular architect, this is the perfect hotel to book your next trip. 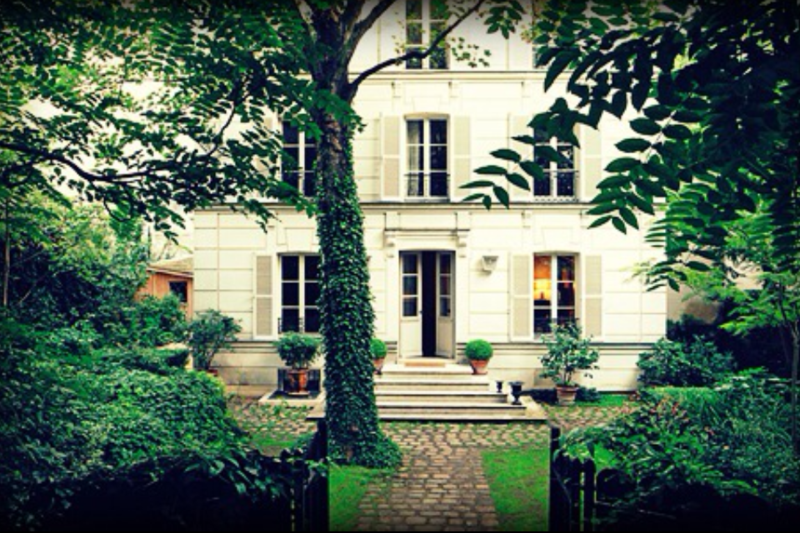 This hidden gem is located in the heart of the chic Saint-Germain-des-Prés, facing the pretty fountain of Place Saint Sulpice. You could easily walk past it without knowing. This is a discreet hotel on the outside, but very surprising once you open the door! 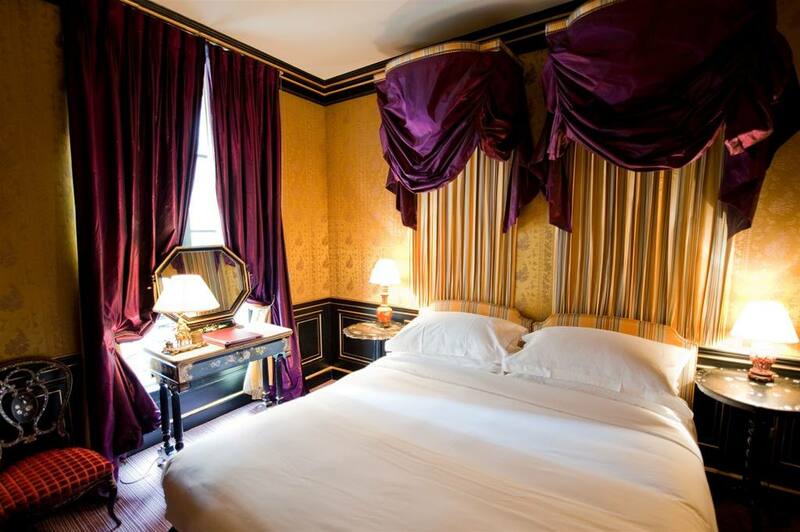 The building from the 20th century has been recently renovated and now offers 24 stylish and elegant rooms decorated like the typical Parisian houses. Perfect to relax and enjoy each other’s company, and a stone’s throw from the Left Bank, this hotel will definitely offer you the best experience ever.